“I have lived in the Prescott area since 1987. I enjoy hiking, going to the movies and spending time with my family. 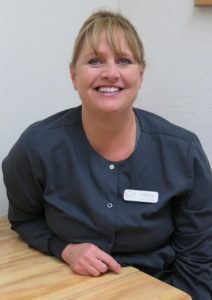 I have been assisting patients for over 13 years and I love my job!